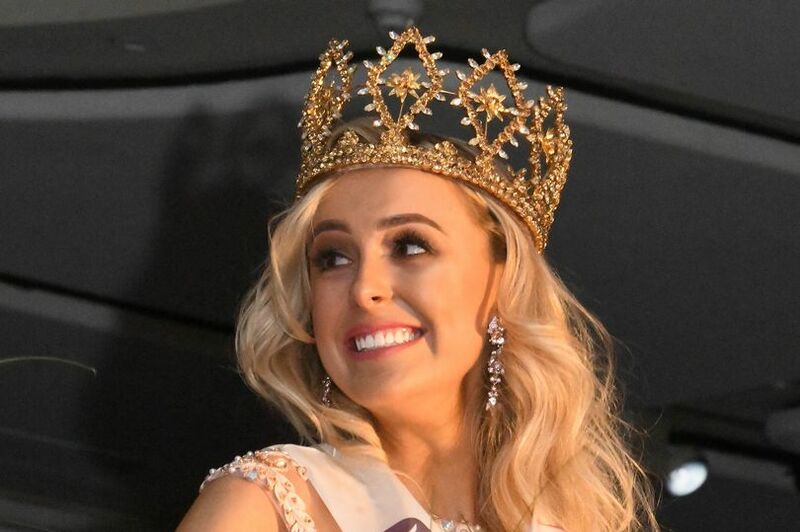 The new Miss Northern Ireland is 23-year-old Katharine Walker. The nurse from Hillsborough was crowned winner on Monday night at a gala event in the Europa Hotel in Belfast. The Miss Horatio Todd's competed against over 20 others to take over from last year's winner, Anna Henry. Katharine will now go on to compete in the Miss World competition in China in December. Her winning package includes an all expenses paid trip to the competition, as well as a modelling contract with ACA models.